Scavengers have historically played an important role in nature, eliminating dead carcasses of domestic and wild animals, helping to reduce the risk of disease transmission to livestock species, wildlife and humans, and therefore the contributing to animal and public health. Therefore they have been traditionally regarded worldwide, as livestock allies. With the agricultural mechanization of the countryside in the second half of the twentieth century and the disappearance of horses in farming, the availability of carcasses for carrion eating birds was significantly reduced. At the same time, extensive livestock farming has too decreased in recent decades, in some areas. 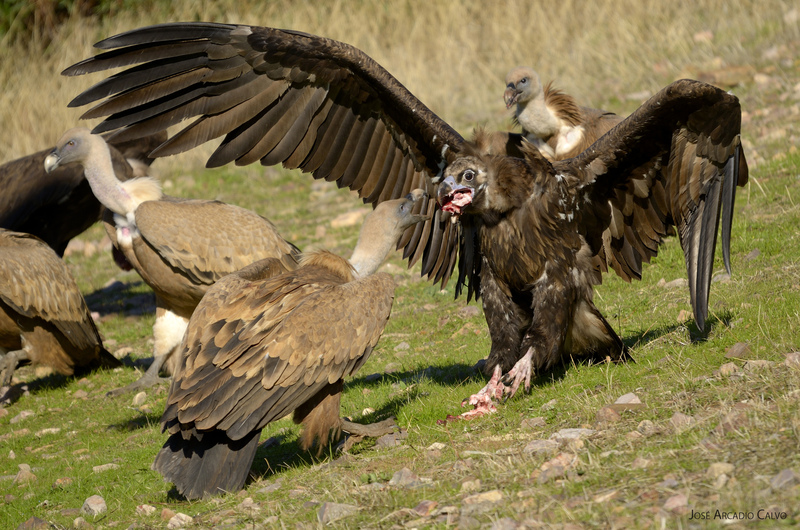 This, coupled with the illegal use of poisons, led to a significant decline in the populations of Iberian and European vultures and other scavengers. The measures taken to protect these birds, implemented in the 80s, favoured recovery; but again, the emergence of mad cow disease, cause a huge and widespread decline in available food, which seriously affected these species, the black vulture particularly, whose survival depends in greater measure to the availability of small carrion scattered in the territory. Inability to leave cattle carcasses in the fields, as was done by farmers around the world for thousands of years. Increased costs to dispose of these corpses and other animal by-products, both in farms, slaughter houses and processing industries. Intensification of livestock health checks, resulting in an increased to costs and to the workload for farmers. 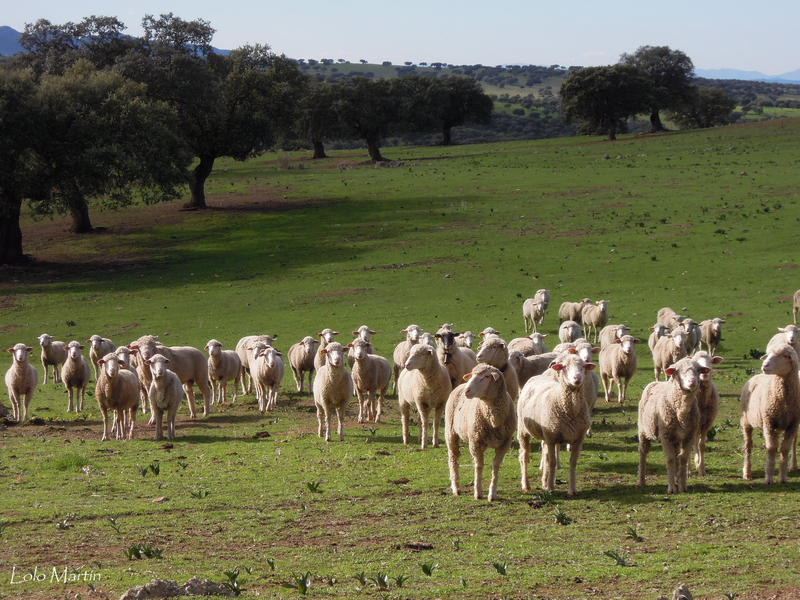 Decrease of profitability for livestock farms, with a particular impact on smaller ones. Loss of traditional natural and environmental values provided to the countryside over the centuries by ranching. Decrease in the availability of food needed to sustain the carrion eating birds population in Europe, primarily species such as the black vulture, Egyptian vulture, red kite and black kite, which feed on small carrion. Changes in feeding patterns for certain necrophagous birds, linked to new patterns of food distribution, with large amounts concentrating in dungs, instead of small carcasses scattered throughout the territory. Increased presence of vultures and kites in areas such as farms or dump fields. Damage to the development of rural areas in a sustainable way and in harmony with the environment. Breakdown of the ancestral symbiotic relationship between farmers and carrion birds.